Glad you liked it! While I didn't love it as much as the first, it still is a spectacular book. Oh dear, I really need to get a copy of this one. Great review as always Miss Cecelia. Great review and I'm glad to hear you like this book. I have it on ,y TBR pile, but just haven't gotten to it. I haven't read this one yet, but how wonderful to stumble upon one of those incredible books that becomes a treasure! This series has the best titles. I really need to read these books - the titles alone evoke so much imagery! And I've heard nothing but good things and your description of it as a treasure like those from childhood have cemented it. 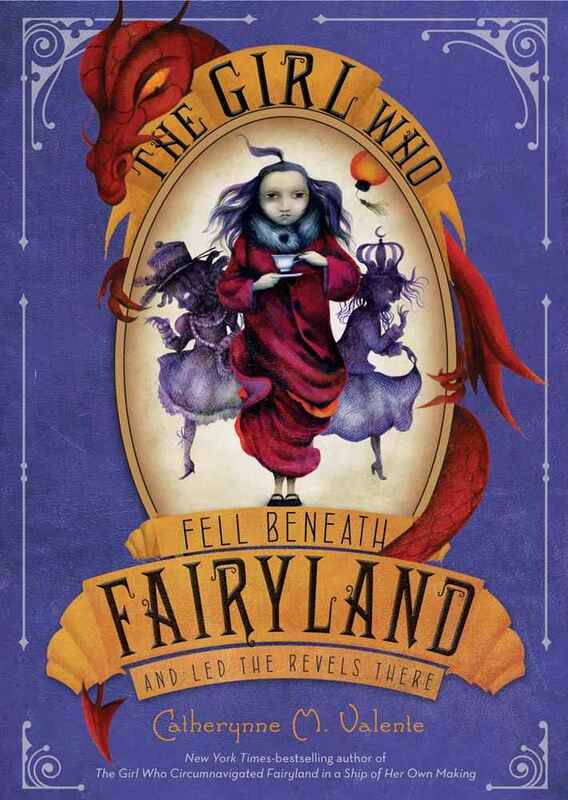 The Fairyland books are on my TBR! Alex: I recommend it! Plus, bonus mention of WWII, so it's right up your alley. Liviania: Totally agree. My coworkers don't usually ask what I'm reading, but they loved the title and cover.